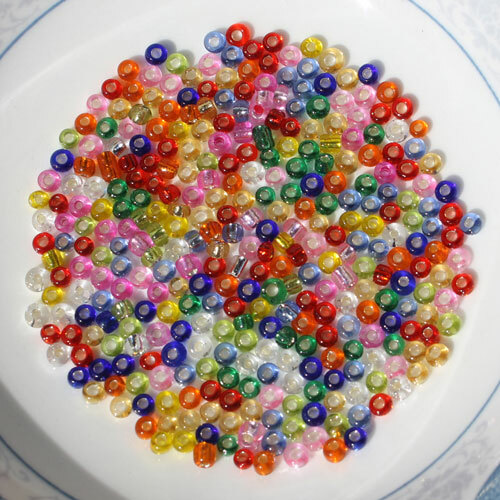 Product categories of Chunky Glass Crystal Beads-GY, we are specialized manufacturers from China, Glass Crystal Beads, Glass And Crystal Beads suppliers/factory, wholesale high-quality products of Crystal Glass Beads R & D and manufacturing, we have the perfect after-sales service and technical support. Look forward to your cooperation! 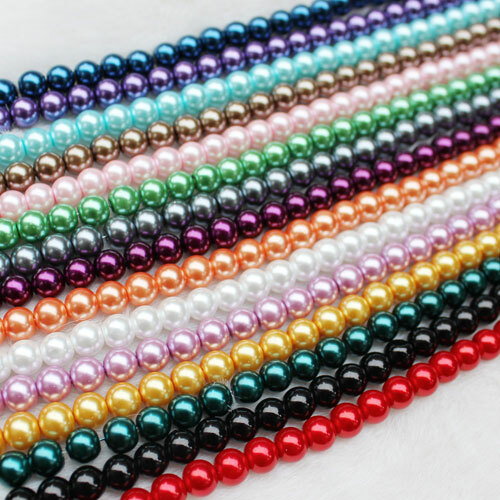 Various Glass Crystal Beads like glass seed beads ,mini glass seed stick beads for nail beauty , glass pearl beads and so on. 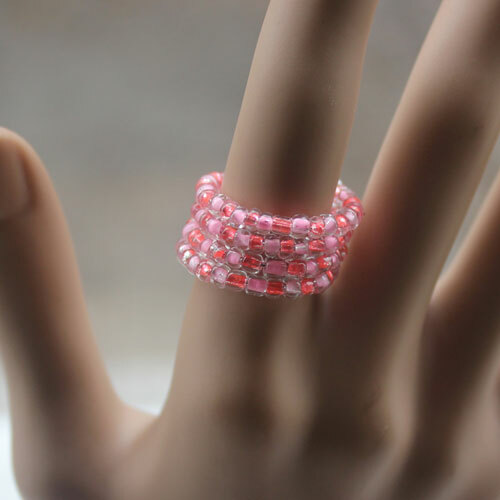 The glass seed beads also have the opaque seed beads, clear seed beads and silver core seed beads. 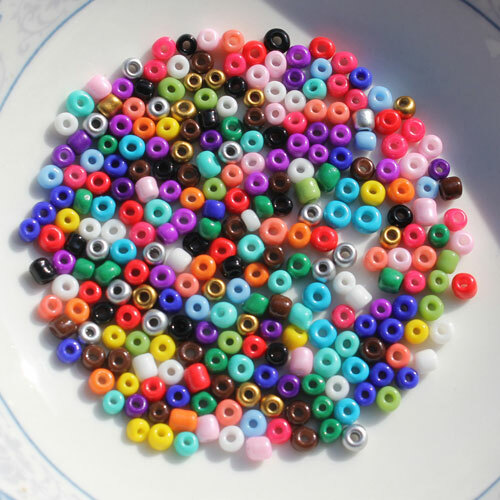 These beads is the most important for jewelry as the spacer beads to make the foot jewelry, necklace, bracelet and rings ect.